The Great Lakes Basin has become home to some of the best steelhead fishing in North America. Several world-record fish have now come from this region, and its popularity has grown along with the health of this fishery. 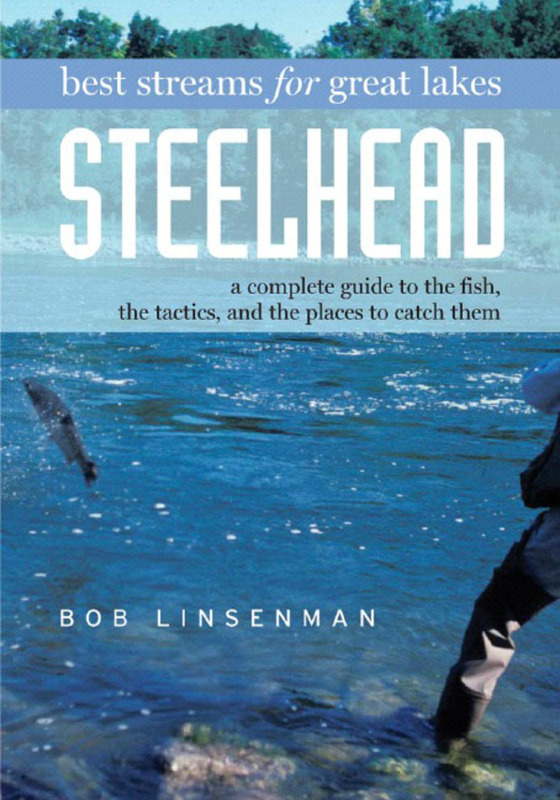 Now, for the first time in a single volume, Bob Linsenman gives you the background on these fish, how they came to be in the Great Lakes, what they feed on, what flies best imitate their food base, plus the low-down on tackle, tactics, and where to go to have the best luck. No other volume offers this detailed assessment of the best fly fishing streams along the shores of all five Great Lakes. This indispensable book is a must- have for every angler contemplating a shot at these great fish. 50 black&white photographs, 8 color pages, 10 maps, index.